Our Van Gogh Vanilla vodka is flavored from only the finest vanilla beans. With a rich and luxurious taste, this premium vodka adds a warm, decadent vanilla flavor to your favorite vodka cocktail. Combine all ingredients in a shaker with ice. Shake well and pour into a tall glass. 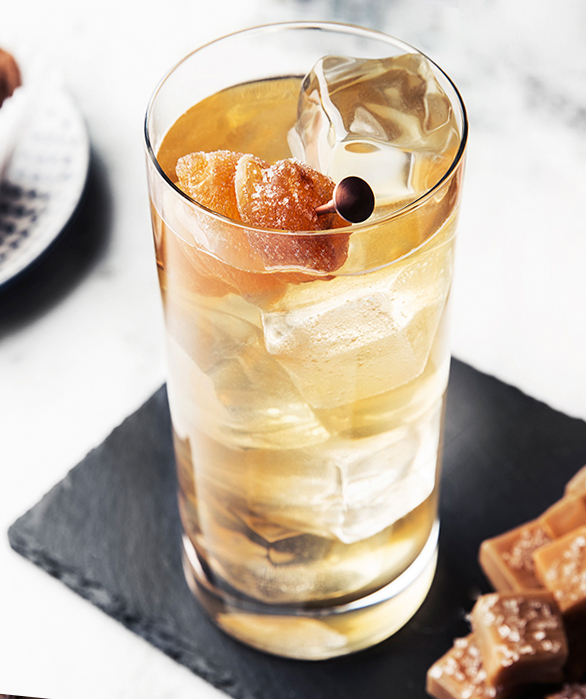 Garnish with candied ginger. Shake first three ingredients very well with ice and pour over fresh ice into a rocks glass. Top with club soda. 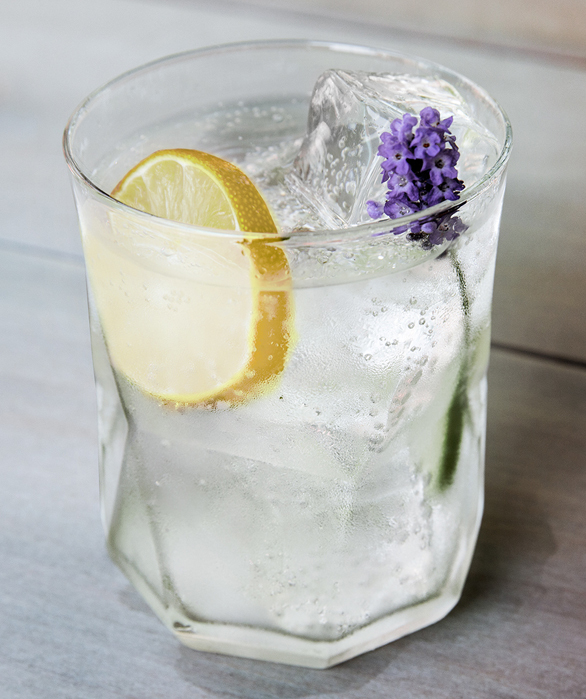 Garnish with a lemon wheel and fresh lavender sprig.